As we’ve consistently seen in the past, the Unified Communications and Business VoIP market is one filled with acquisitions to gain an edge over the competition, snatching up new solutions, existing competitors, all to effectively grow your platform’s usage in the market. Well, it certainly looks like Mitel is back at it again, making moves and shaking up the UC market by purchasing competitor ShoreTel for a reported $430 million. This comes as a follow up to previous acquisition attempts by Mitel, with a stab at bringing in Polycom last year only to be outbid. But even more importantly, Mitel had already tried to buy ShoreTel back in 2014. With that original offer having been declined by ShoreTel, what happened this time around? Well, first things first: this is a huge move for Mitel. 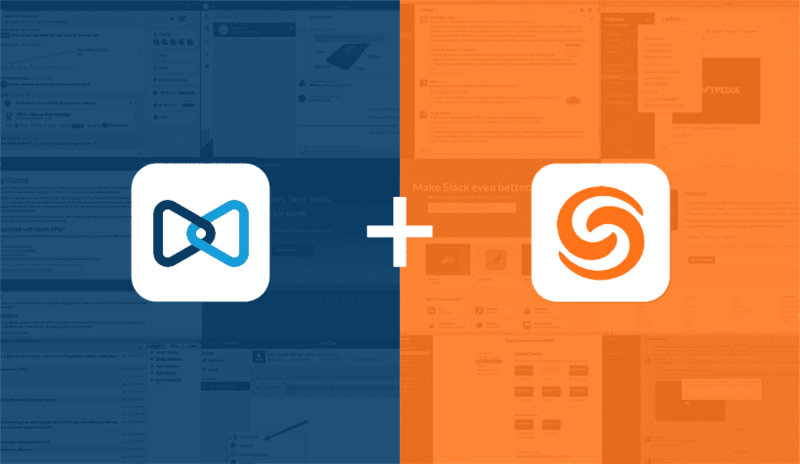 In fact, acquiring ShoreTel will now position Mitel as the second largest UCaaS provider in the market, according to Mitel themselves. This alone is huge news. Mitel was always towards the top, but was also looking to grow even further — hence the attempt at a Polycom acquisition just a year ago. It also sounds like business at Mitel will remain the same: Rich McBee will still stand as Mitel’s Chief Executive Officer, the company will still be branded as Mitel, and they will still be headquartered out of Ottawa, Canada. Overall, the acquisition does make sense: in the past few years, Mitel has been attempting to grow their market share by trying to grab both Polycom and ShoreTel in the past. Now, ShoreTel and Mitel were already offering comparable services and solutions, and the acquisition was able to just about double Mitel’s revenue to a massive $263 million. All in all, it seems like the pieces of the puzzle fit together. Oh, and McBee certainly is happy. As we know, Mitel was trying to grab Polycom last year. We, like many, were originally a bit confused about Mitel’s motivation for snatching up Polycom. We recognized the desk phone wasn’t dead, but it was seeing less and less usage. 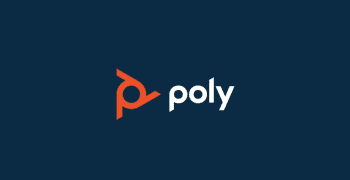 We were also aware that Polycom itself was struggling as a business. More importantly, we saw that partners would stop selling Polycom devices, as they would most likely no longer stay compatible with other services on the market. Overall, it didn’t seem like it was the best decision to come from Mitel. So why take another stab at ShoreTel after they declined to sell in 2014? Just last year, we saw Mitel shed some weight, dropping its mobile division to refocus their priorities. But, even further than that, we can look at Mitel’s acquisition past to understand why ShoreTel, and why now. Back in 2014, Mitel offered an unsolicited proposition to ShoreTel: total control for $8.10 a share. ShoreTel at the time originally declined to sell to Mitel, arguing that the offer of $8.10 was drastically undervaluing the company. And, realistically, they had a point: we saw the value rise to over $10 a share in 2015. But now, ShoreTel is selling at $7.50 a share. What gives? Why did they have a change of heart to only take less money? Well, as it turns out, this current purchase price of $7.50 a share is actually a 28% premium over ShoreTel’s closing share price on July 26, 2017. That means ShoreTel was worth only about $5.75 a share at the end of the month. And this falls in line with what we were seeing last year. In fact, with sources from UC&C analyst Blair Pleasant, we even reported on a rumor that ShoreTel was experiencing some internal problems. This original rumor, combined with a statement from CEO Don Joos on ShoreTel’s Advisory Committee, made another Mitel acquisition attempt seem more likely. So Mitel clearly still had their sights set on ShoreTel. The solutions are very similar, and ShoreTel brings even more hybrid capability to Mitel. They knock down a competitor, absorb the market share and existing customer base, and now have the ability to grow out even more solutions. Overall, it seems like a win-win for Mitel. Now, Gartner classifies Mitel as an Industry Visionary, and ShoreTel as a Niche Player. However, when you take a close look at what both providers have to offer, it begins to make even more sense. We certainly weren’t surprised. Mitel was already a large player in the market, but after skyrocketing to the number 2 slot, what to look out for now is what this new, powerful Mitel will be able to accomplish. We already saw a major focus shift at Mitel’s Analyst day earlier this year. The question now is, how can Mitel leverage this new focus with ShoreTel’s existing solutions to build out a truly competitive offering? Of course, only time will tell. But with a combined force of 4200 employees and 3200 channel partner, we expect to see some big waves made. Combined sales of $1.3 billion but only $239M is cloud recurring revenue. The rest is legacy/premise stuff. And at $239M, they are 3rd behind RC and 8×8. Hey Peter, thanks for expanding with more information!